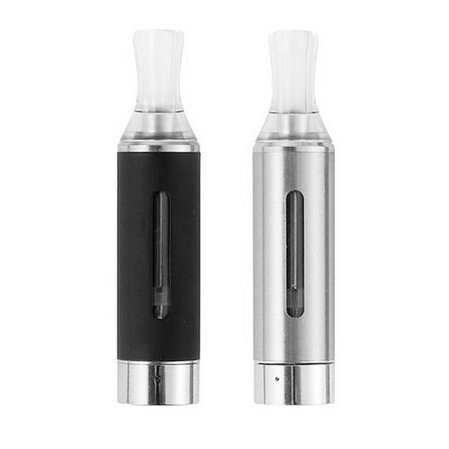 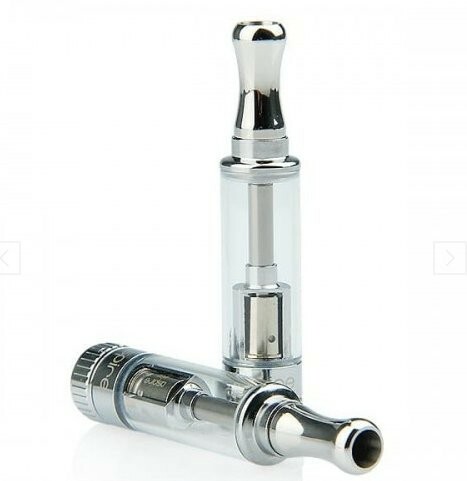 Slim eGo e-Cig Tanks | Electronic Cigarette Co. 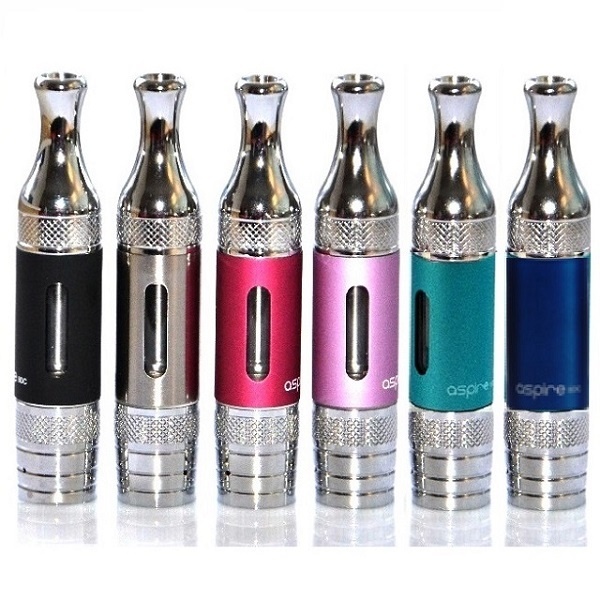 These are 'eGo style' branded e-cigarette tanks ranging in diameter from 14mm to 16mm. 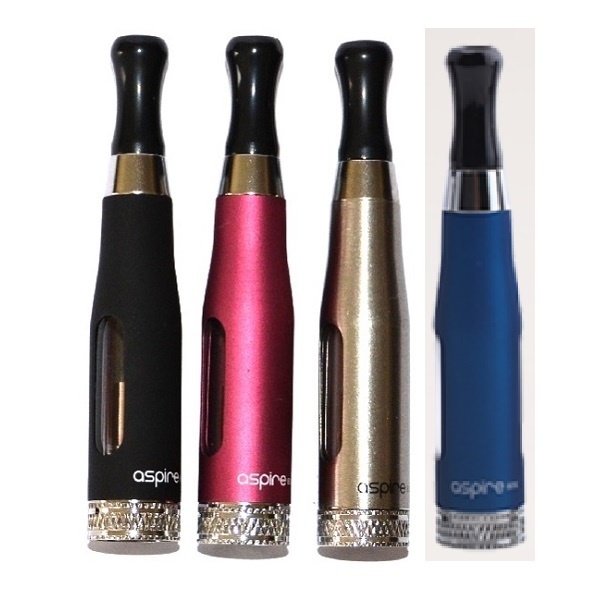 eGo is the term used for the style of the connection to the battery, which is a female.